Discussion in 'General Discussion' started by possum, Feb 10, 2019.
farmhunter, willy, Hillfarm and 15 others like this. 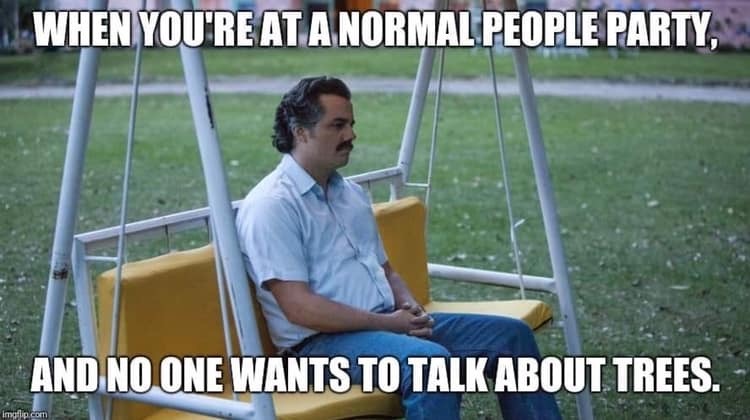 How could it be a "normal" people party then???? Hillfarm, Cedar Ridge, Podad and 4 others like this. Yep....been there. Poor guy doesn't even have a beer! He is miserable!!! Cedar Ridge, Podad, Triple C and 1 other person like this. possum...That is too freakin' funny! And...true! Hillfarm and Podad like this. These Normal people are something I try to avoid at all costs. They are boring and vote for some of the most corrupt people on the planet. 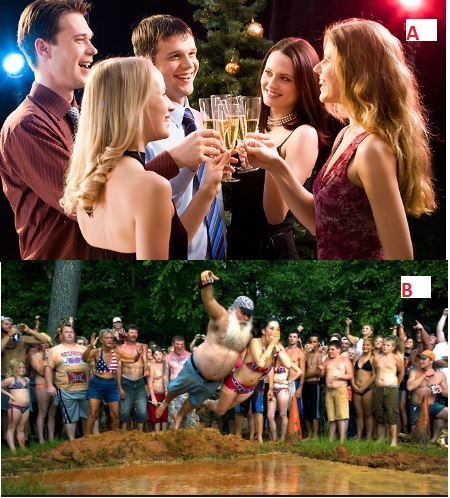 I'm more of a "B" type of party guy! Don't make this fat guy try to find the video of me on the slip-n-slide!!! !